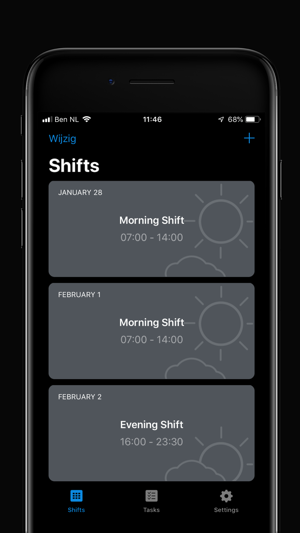 With four crucial questions the app determines your chrono type; morning or evening person. 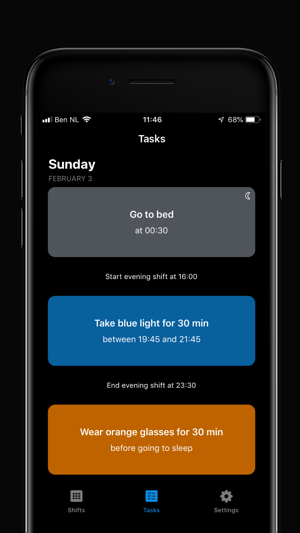 With this data and your own personal shift work schedule, the apps advices the right moments for using active blue light and exactly when to block blue light. 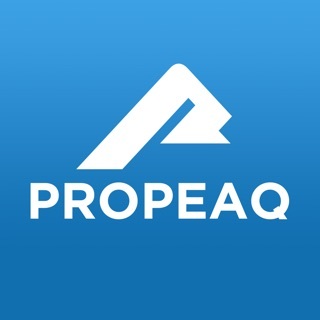 This can all be realised with Propeaq light glasses. 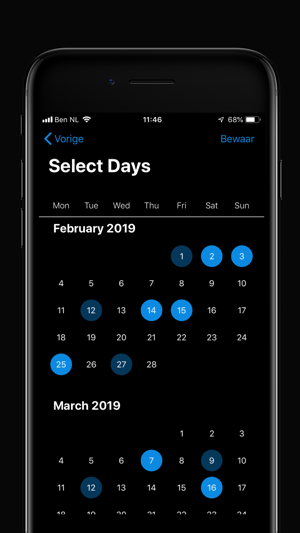 Vereist iOS 11.4 of nieuwer. Compatibel met iPhone, iPad en iPod touch.